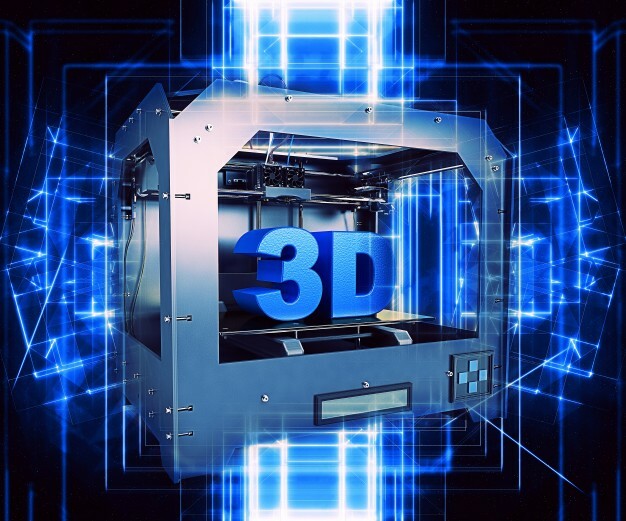 3D design and printing is revolutionising the way we approach manufacturing products and prototyping products. It has implications for health and even for the fun stuff like hobbies. Because of this, education is key to ensure that students – both young and old alike – understand the implications this has for our current and future lives. This is particularly true of the younger generation who will be the ones, as 3D printing technology continues to improve, who will see the full application of its uses when they file out of school. As print now becomes a serious format for the manufacture and order of products, as opposed to going down the factory route, it's important that business-minded students understand its implications for the production cycle. However, it can also be a way to make STEM courses (in other words, Science, Technology, Engineering and Maths) at school more fun. By running a course involving the printing of 3D objects, the pupils can create their items on software before actually getting to see their designs visualised in front of them using physical materials. However, it's not just younger students who could do with the learning – many board members around the world could learn a lot from a course in 3D printers. That includes academics too, who can use these newly-learned skills to pass on their knowledge of 3D printers to their students at school, college or university level. Sounds good, but are there educators in 3D printing Dubai or UAE-based? There absolutely are educators in the UAE – and we're called 3DVinci Creations. Our workshops can teach educators an overview of all the benefits of 3D design and printing in both a theoretical and practical sense using CAD software and 3D printer hardware. To discover more, visit http://www.3dvincicreations.com/ or email us via info@3dvincicreations.com to find out about our education opportunities.